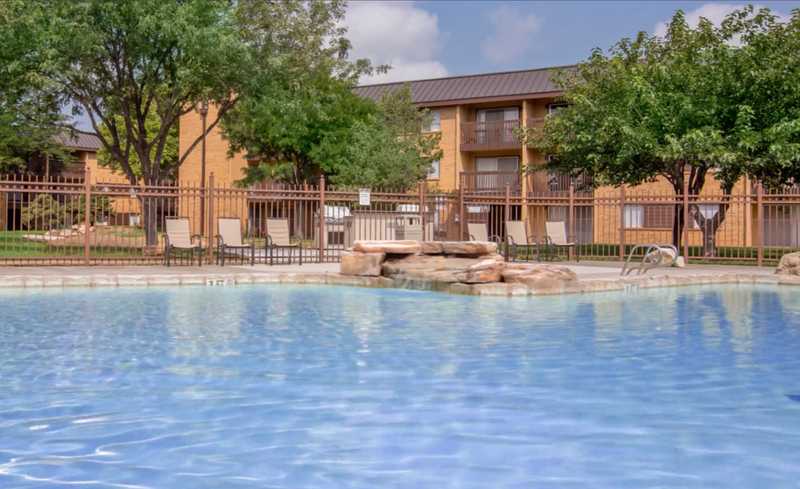 Functionality meets luxury set against a sprawling Amarillo, Texas background - you have discovered River Falls Apartments. 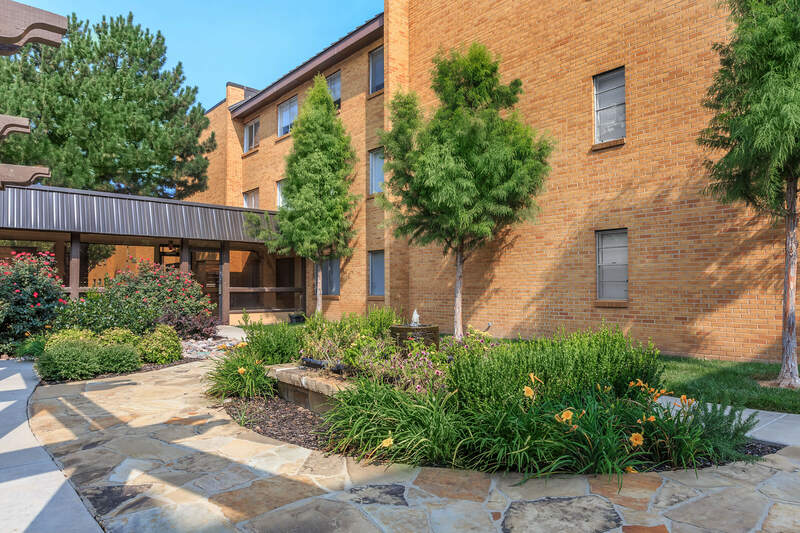 We offer residents the best in apartment living in a convenient location, our community has a lot to offer both inside and out. Grocery stores, shopping centers, restaurants and entertainment options are all within close proximity of River Falls. Our location also makes your commute a breeze with easy access to I-40. Rich ambiance and delicate touches can be found from the moment you walk through the front door. Our studio, one, and two bedroom floor plans have been thoughtfully crafted to offer you a sublime living experience. Each apartment home has been carefully outfitted with the features that matter most including all electric kitchens, spacious closets, private balconies and patios, and so much more! When you leave the comfort of your home our luxurious community amenities can be found throughout our palatial property. At River Falls residents can take a dip in our heated swimming pool or entertain friends and family in our clubhouse - nothing has been overlooked. Reach new heights in rental living; contact River Falls today and learn more!